A treasure trove of age-old customs and time-honoured advice, as well as intriguing old wives' tales. 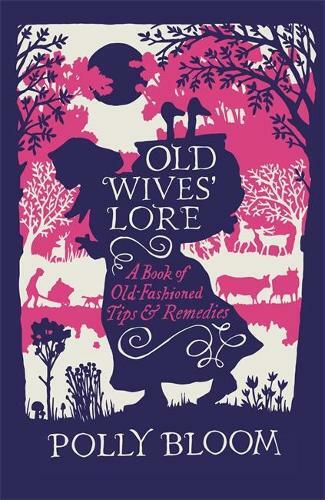 A combination of folklore and traditional advice, Old Wives' Lore illuminates the history behind female wisdom from yesteryear and includes: *A brief history of old wives' lore *Remedies for health and well-being *Practical guidance for home and garden *Tips on predicting the weather *Eccentric cures for a range of problems Revealing that a great deal of old wives' lore does have its practical merits, but also how a lot of tales are not to be relied upon, this fascinating compendium of tips and tricks shows how sometimes old advice is still the best. Useful and curious ways to treat remedies! Not sure I'm brave enough to try all of them, are you? !